The Flash Seats® Mobile App makes it easier for you to discover, buy, sell and transfer your tickets on-the-go. You can even enter your events with a Mobile ID through the app on your phone! 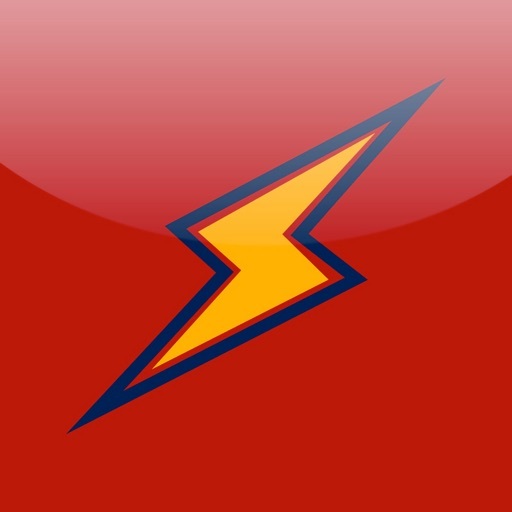 Simplify your ticket experience with Flash Seats® mobile! 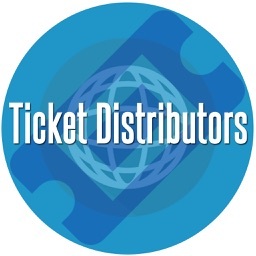 The ONLY mobile ticketing application that lets you enter events and buy, sell, or transfer tickets, all from your phone. 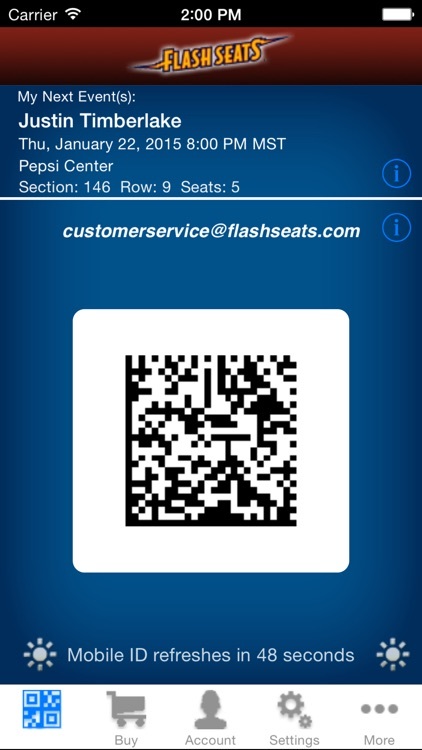 The Flash Seats Mobile App provides you with a secure, unique, 2D barcode that is scanned to get you into events. 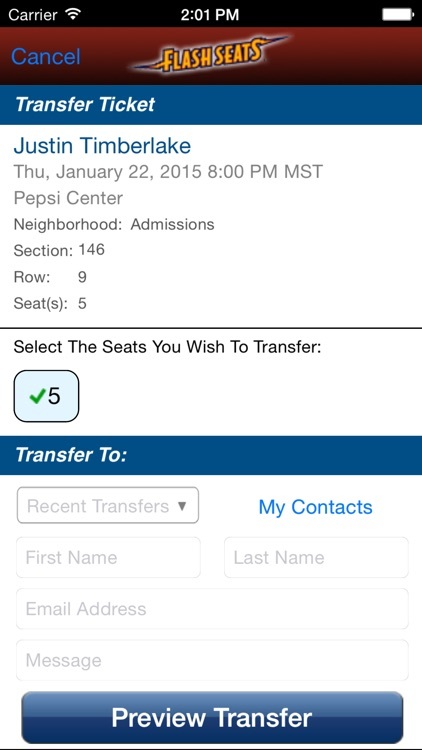 No tickets to bring, no ID to remember—just show your phone and you’re in! Find your favorite artists or team nearby or in another location. 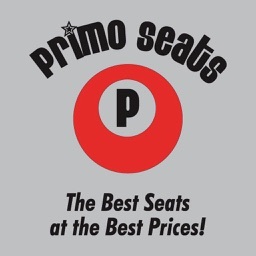 Browse the listings that meet your needs, find the seats you want, pay for them, and you’re all set! 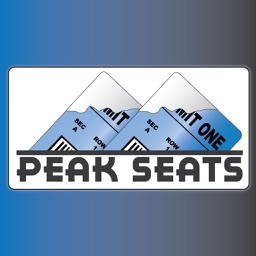 Tickets you buy from Flash Seats are guaranteed and are instantly added to your account. Want to give your tickets to a family member or friend? 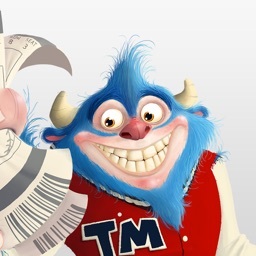 It’s as simple as selecting the tickets you would like to transfer and entering the recipient’s email address. Change your mind later? You can retract the transfer if your recipient hasn't accepted it. Can't make it to an event? 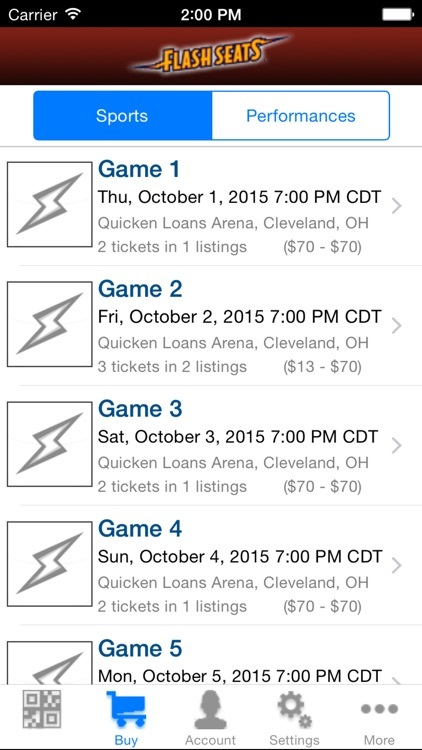 List your tickets for sale using the mobile app. 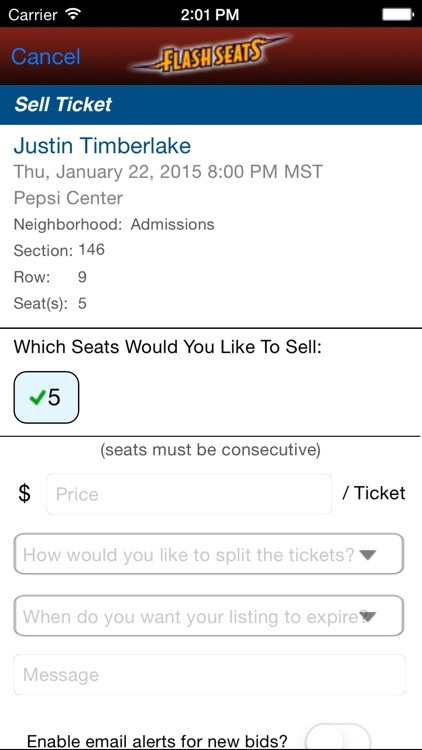 In as few as 2 taps, your tickets are available for viewing by thousands of others looking to buy. 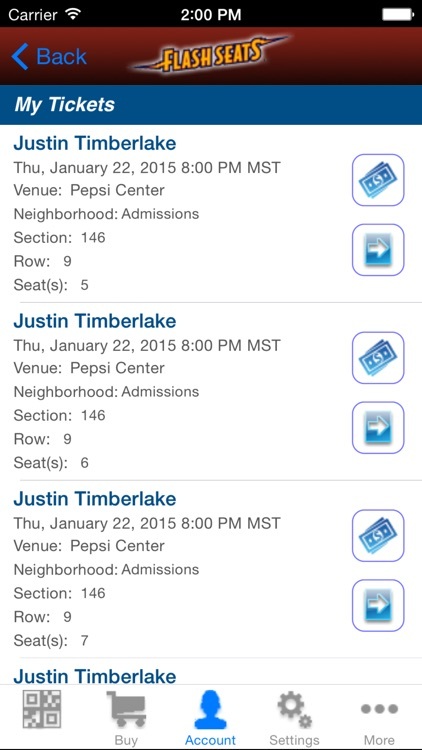 Retract your listing at any time, and the tickets are ready for you to attend the event.